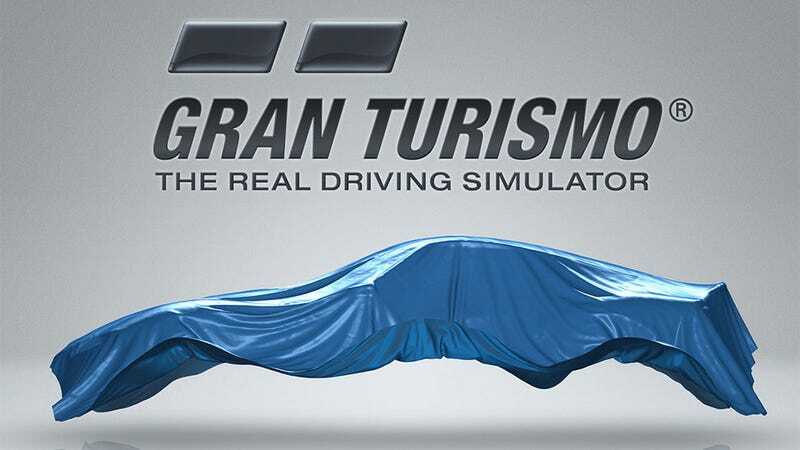 New Gran Turismo On The Way? Well, duh, of course there is. The key here isn't that there is a Gran Turismo 6 coming, but when. We might find out soon, because Sony is teasing some kind of "exciting" announcement on the "future" of the series for next Wednesday. Could it be Gran Turismo 6? With the PS4 out in the open, perhaps. Then again, it could be an anniversary bundle pack, considering this is also the series' 15th anniversary. Some kind of collection of HD re-releases. It could also be a Vita game. Maybe. OK, no. Whatever it ends up being, expect a long wait.